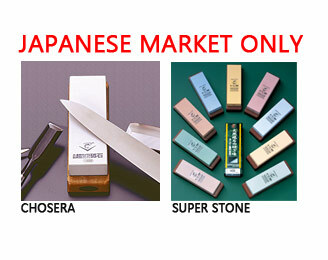 Professional-grade series of high-end stones. 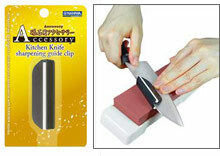 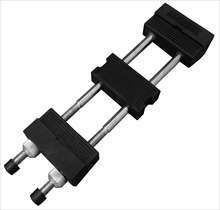 Useful for modifying a chipped/cracked edge to set the blade bevel as an initial step. 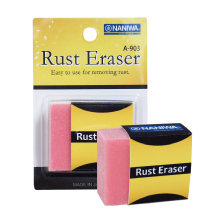 Perfect for all kinds of tools to keep the edge. 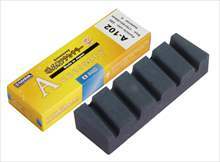 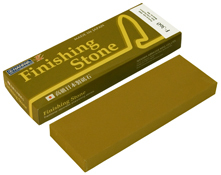 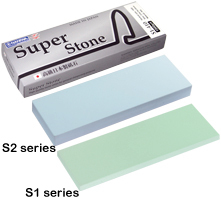 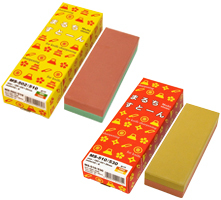 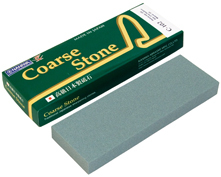 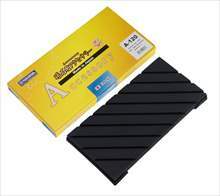 This stone is effective when used after the medium stone for polishing.